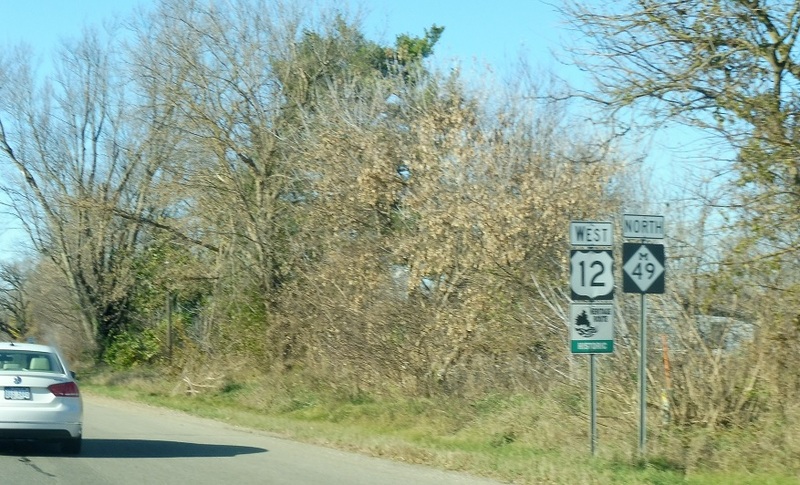 Reassurance shield as M-49 briefly joins US-12. A couple hundred feet later, we’ll enter Allen. 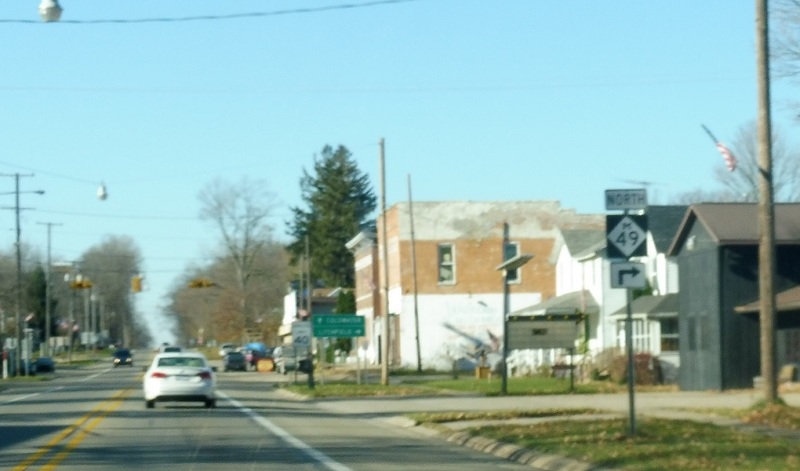 In downtown Allen, turn right to stay on M-49 north. 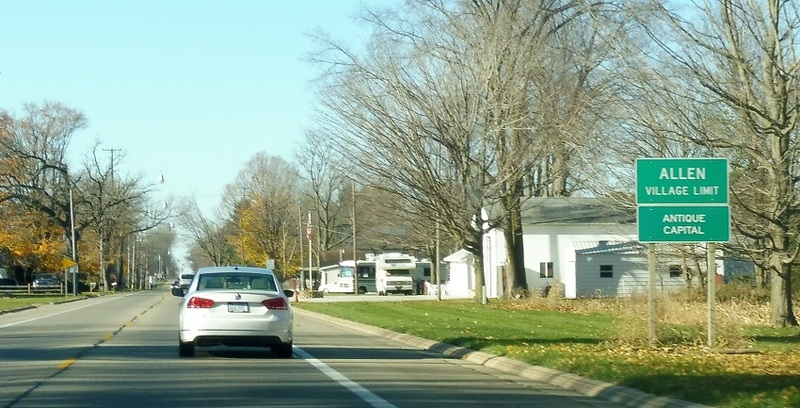 Follow 49 north to Litchfield. 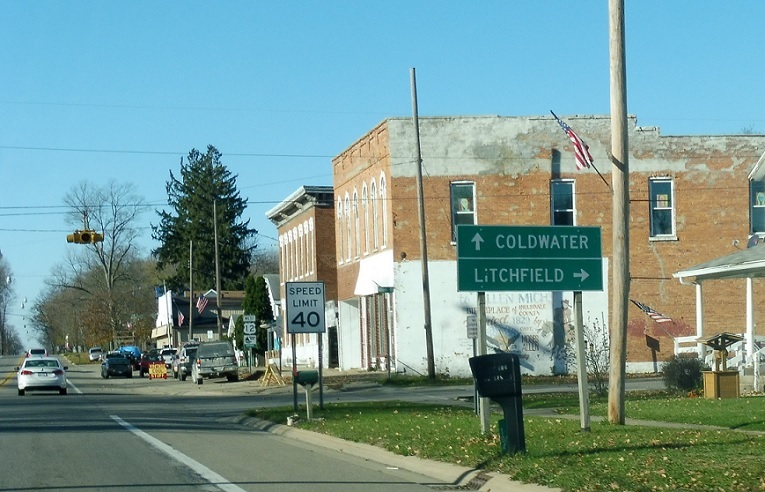 Stay on US-12 for Coldwater.